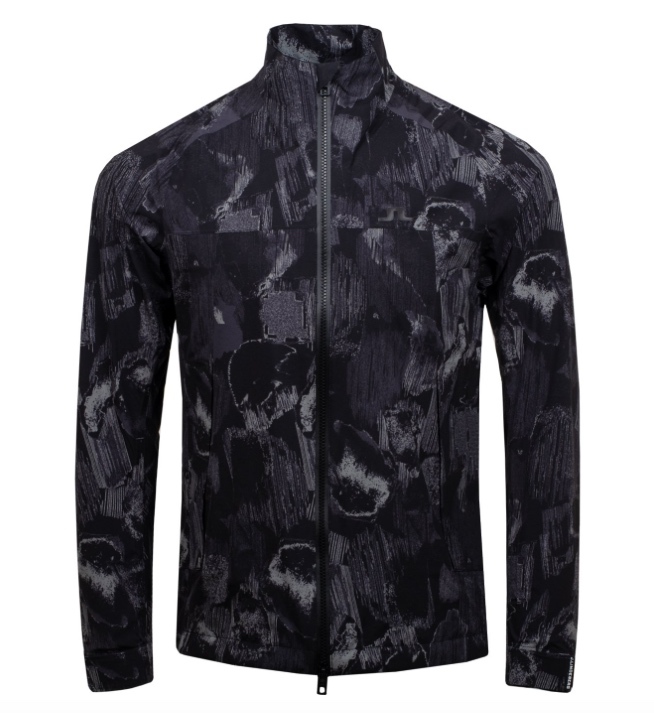 Look the absolute business on the course with the Luxury bomber jacket from Armani EA7. 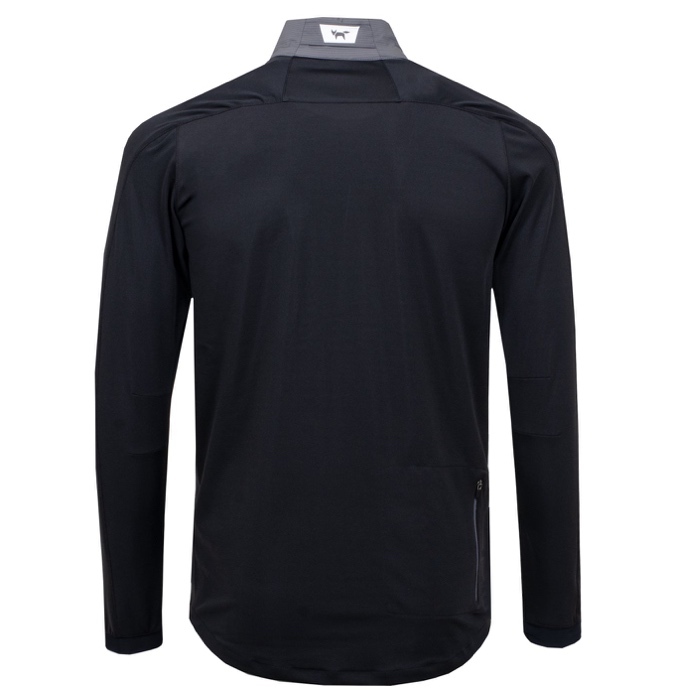 This is an ultra warm fleece-lined top with technical stretch sleeves and a chevron panelling on the front and back panels. 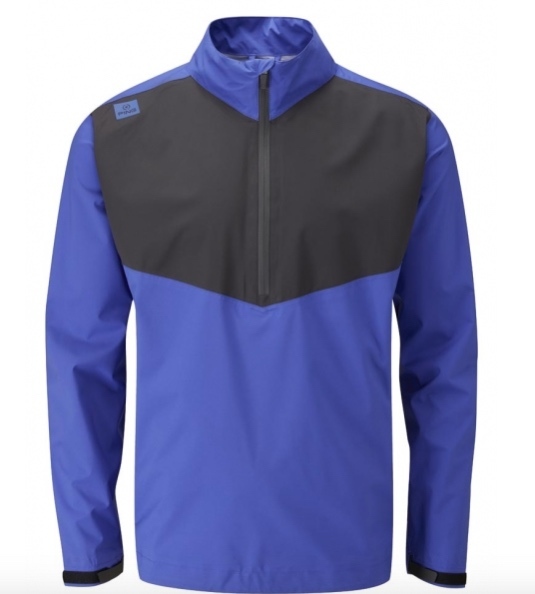 The jacket includes reflective banding on the shoulders and zip pockets at the sides, so the greenkeepers won't accidentally rubn you over when it's getting dark. Armani EA7 shield logo upon the wearer's left chest. 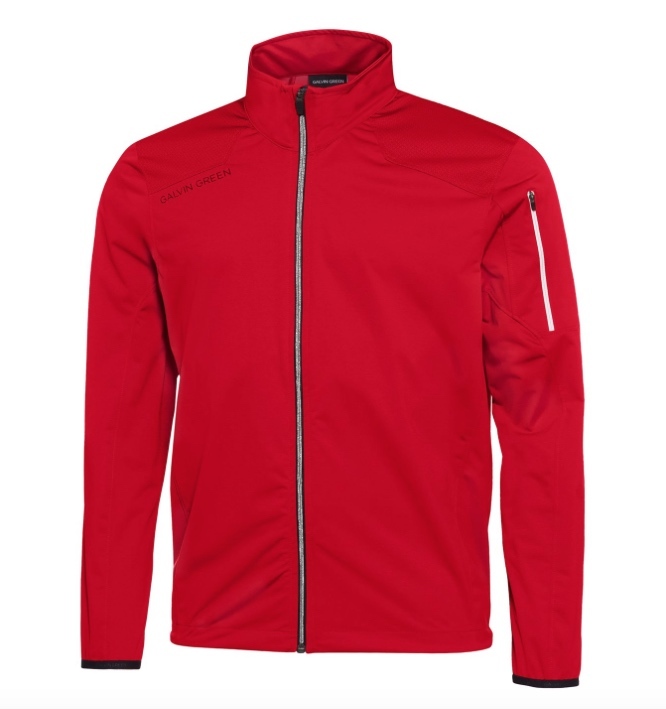 All the jackets this year seem to be dark blue or black so Galvin's bright red offering gives us a bit of choice, especially if you like to be seen on the course. From 500 yards away. 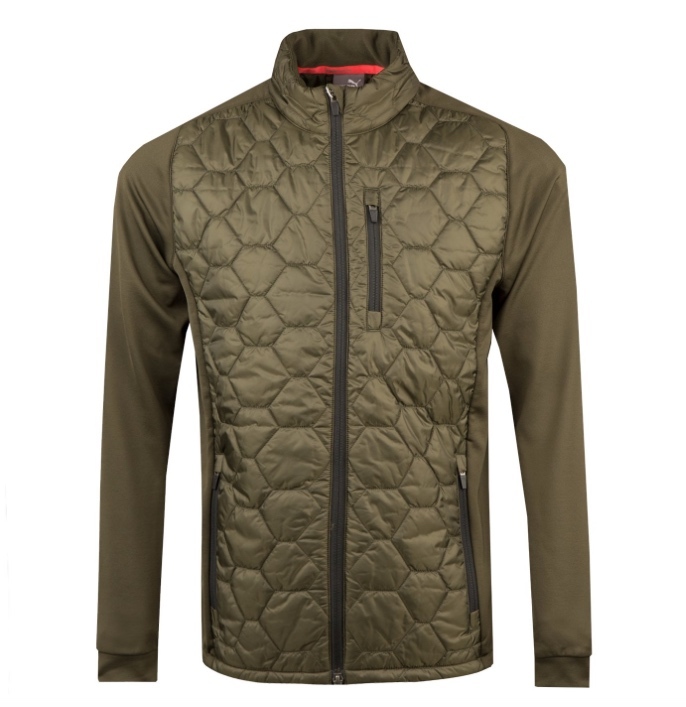 The Lance from Galvin Green is a technical lightweight full zip jacket made using a water repellent fabric. The jacket includes a zip pocket on the left sleeve and a drawstring fastening at the hem. Galvin Green written logo upon the wearer's right chest. Under Armour gear seems to be everywhere you go these days. It probably helps that we frequent the golf course a lot. The Storm elements insulated jacket is a full zip hybrid with two zip up side pockets and raglan cut sleeves. The jacket strategic Primaloft silver insulation panels which are lightweight, water resistant, breathable and can be compressed without losing warmth. Under Armour logo on the wearer's lower left side and on the back of the neck. Nice. 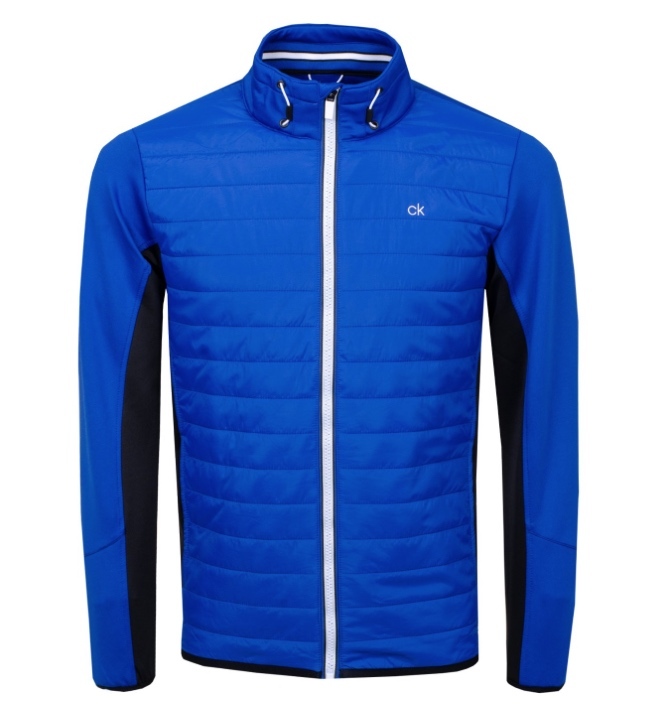 Nice to see Calvin Klein doing a golf range and the Strike-Tec Jacket is brand new from CK Golf this season. 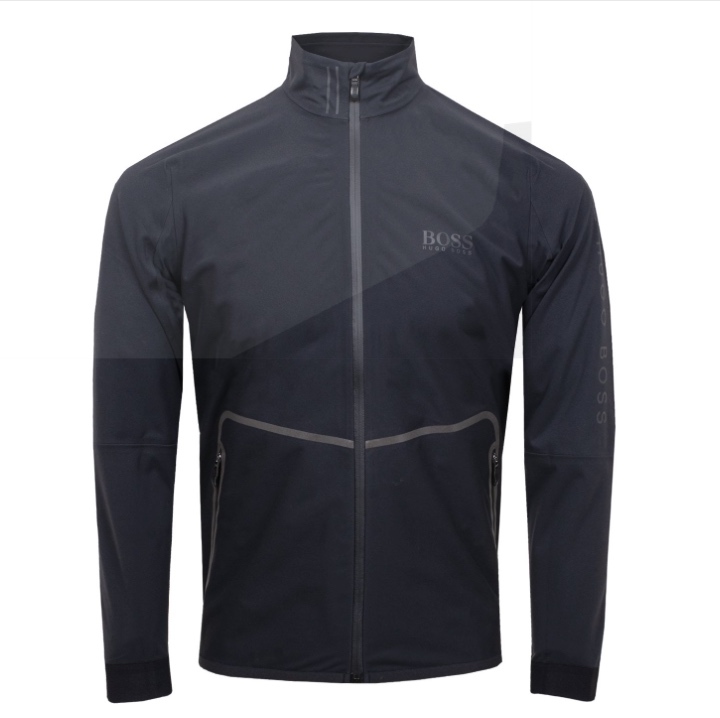 This full zip jacket features polyester padded panels and insul-lite technology which offers lightweight warmth and protection from the elements. It features zip hand pockets for small item storage, adjustable neck bungee cord, stretch arms and contrast colour side panels for comfort and good range of movement. The signature CK logo is embroidered on the left chest. Got to love the colour of this PWRWARM Extreme Jacket from Puma. Forest Night they call it. Fancy. This is a hybrid full zip jacket with four way stretch material used on the sleeve and side panels and a padded front and back constructed panelling including PRIMALOFT gold insulation for increased warmth. 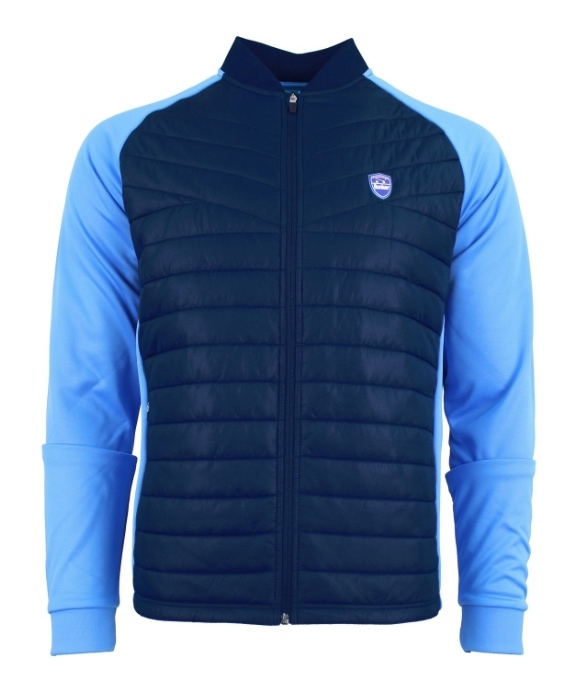 The top has warmCELL technology and features two zip up side pockets, a zip up chest pocket and Puma CAT logo transferred on the wearer's left sleeve. 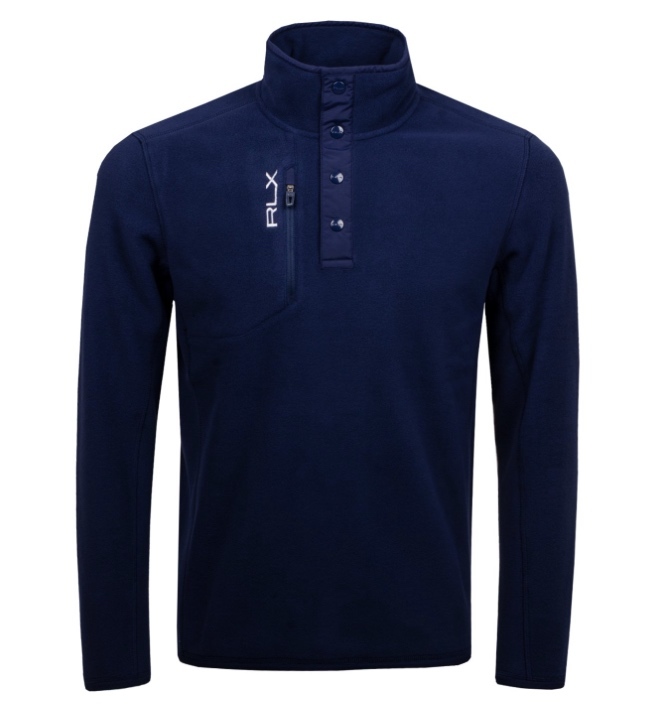 I've always liked the cut of RLX Ralph Lauren's gyb and this Polar fleece – brand new for this season – doesn't let us down. Perfect for on or off the course when the temperatures fall and you can't get the cat to go outside, this fleece will add the extra warm layer you need. They don't make them for cats, though. This jacket features a snap-up placket, zip check pocket, flatlock seams for comfort and contrast colour details on the sleeve cuffs, hem and placket. 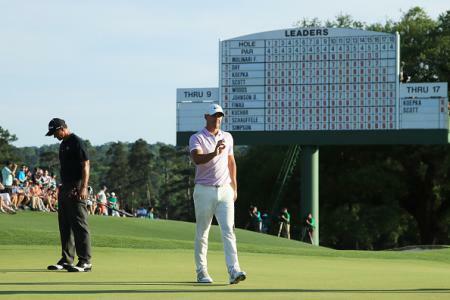 The signature RLX logo is printed on the chest pocket. RLX get two jackets in the Top 14 this year, mostly because we wanted to put something grey/silvery in so it looks like frost/Christmas. 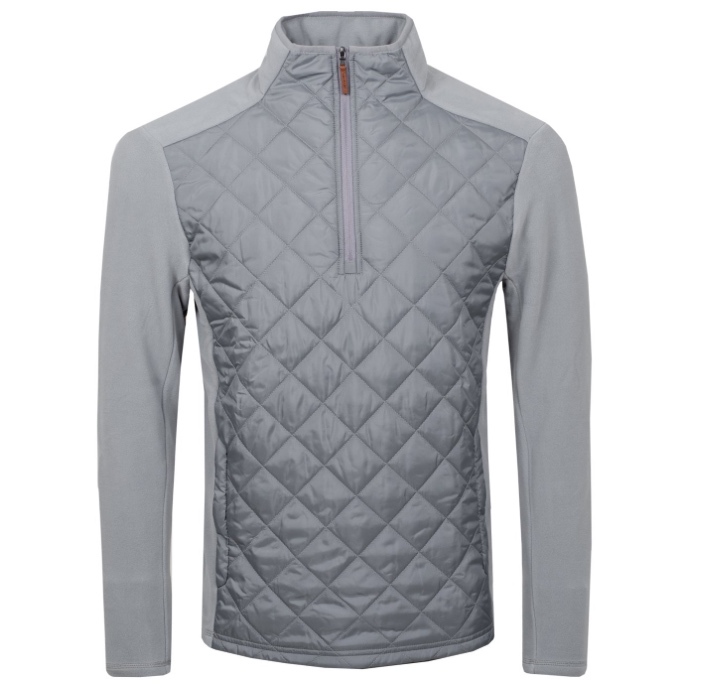 This quilted hybrid jacket is a brushed fleece quarter zip top with a quilted front panel and a long zip opening at the neck. The top has two zip up hand pockets at the sides and includes a transferred RLX logo on the back of the collar. We've finally managed to figure out how to pronounce KJUS. It's not 'K-Joos' as we'd been saying for the last six months, it's more like 'Shzooss'. Anyway, the Dorian jacket from KJUS is an extreme lightweight and silent windbreaker which is highly stretchable. It features a full zip with chin guard, mesh inserts for underarm ventilation and elasticated sleeve hems. 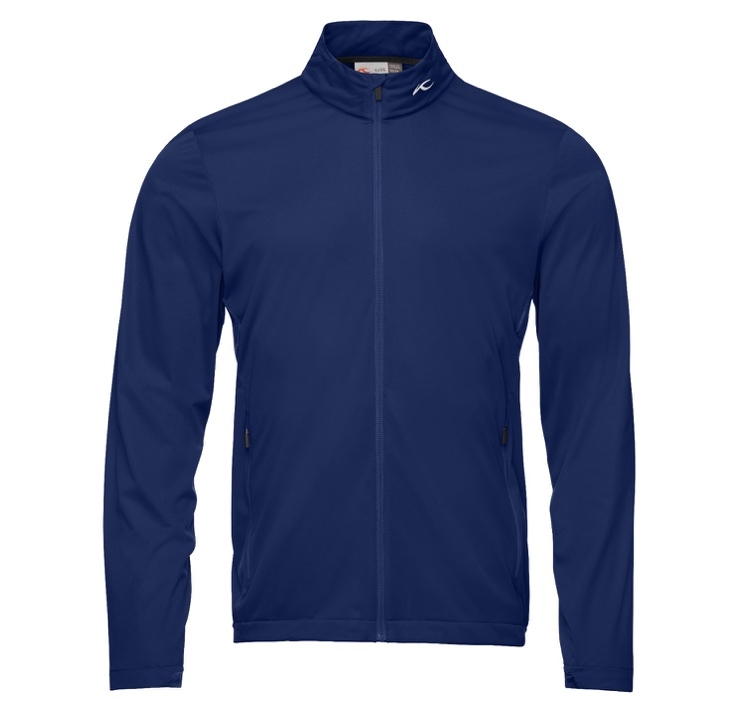 The Y-tech cut allows unrestricted swings to be made whilst wearing the jacket. It is finished with DWR treatment which allows rain to be brushed off if caught in a shower out on the course. 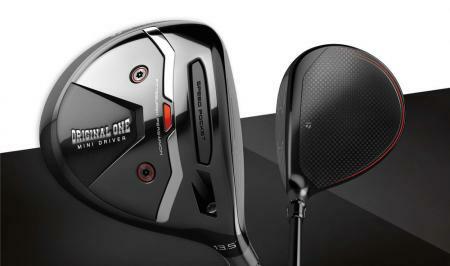 A packable piece that will fit in every golf bag. Nice work, from the Swiss-based Shzooss chaps. 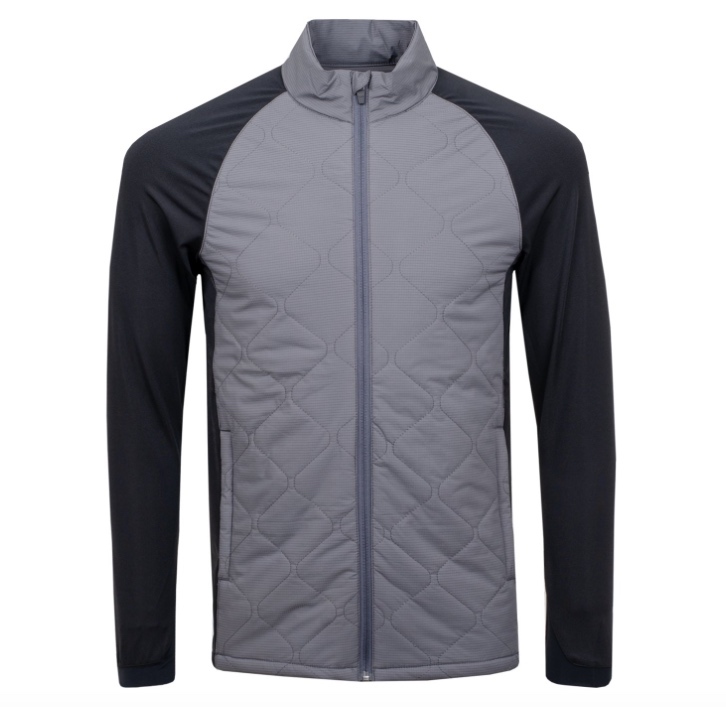 Our pals at Bunker Mentality have been mixing it with the big boys in the golf fashion world for well over a decade now and here they've teamed up with another British company Clo Insulation to create the warmest and one of the most stylish jackets they've ever made. The quilted front and back features Clo Insulation for maximum warmth, comfort and lightweight while out playing and beyond. The Bunker style comes from the addition of a modern baseball collar and brushed inner arms for a sporty look. 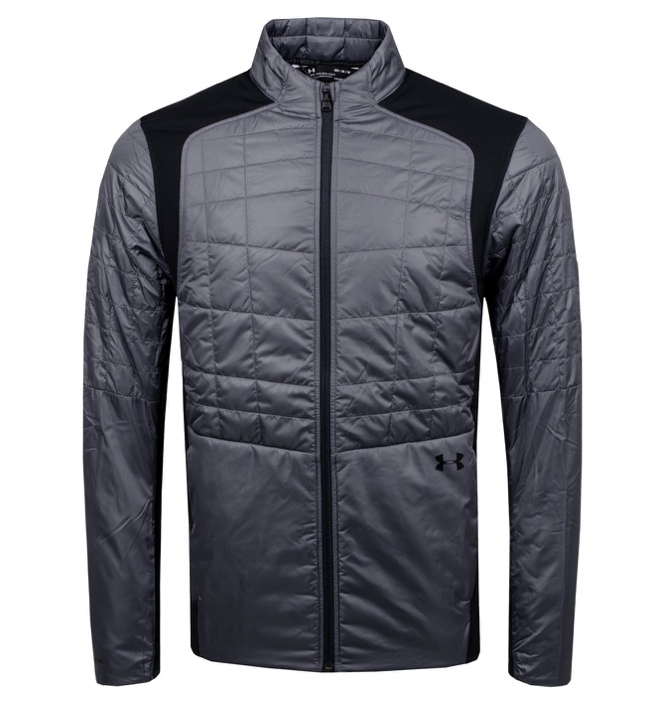 Not only being warm the Tech Zipper is wind proof giving your body that extra protection from the elements. 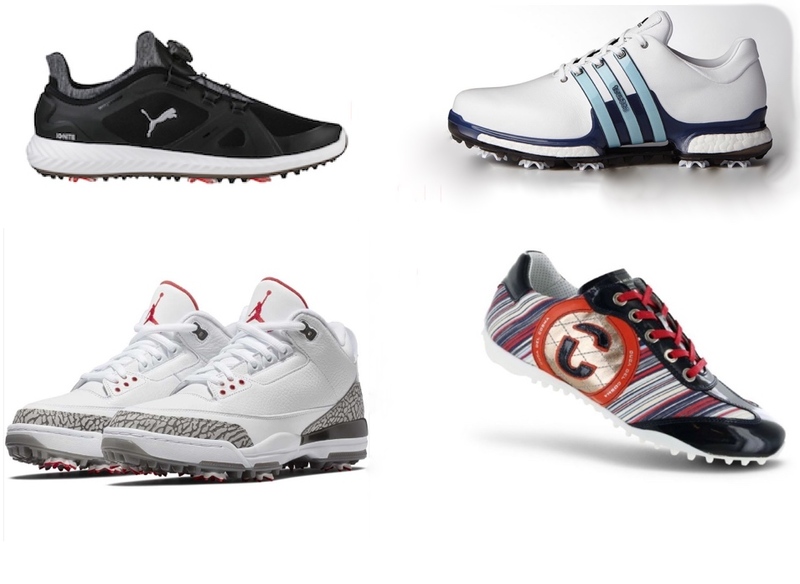 You can't have a GolfPunk fashion article without J.L. It would be like Morecombe without Wise, like Hardy without Laurel, like (Just get on with it! – Ed). Please yourself,... the Toto packable jacket is brand new for this season. This fully waterproof jacket helps to protect you from the elements with fully taped seams and wind proof fabric. The jacket has mesh ventilation systems to help keep you comfortable and the raglan sleeves help you to maintain optimal movement. The sleeve cuffs have velcro adjustments and there is also a drawcord at the hem for a customisable fit. The signature JL bridge is printed on the left chest with J.Lindeberg printed across the centre back. Pair with the Timo pants for a fully waterproof suit. 1 Year Waterproof Guarantee. We sent The Brigadier off to the press launch of the adidas Go-To Adapt jacket. They tested it out by having journalists virtual skydive. People would have paid good money to see the Brig floating around in that wind tunnel but unfortunately the golf outerwear revolution was not televised. 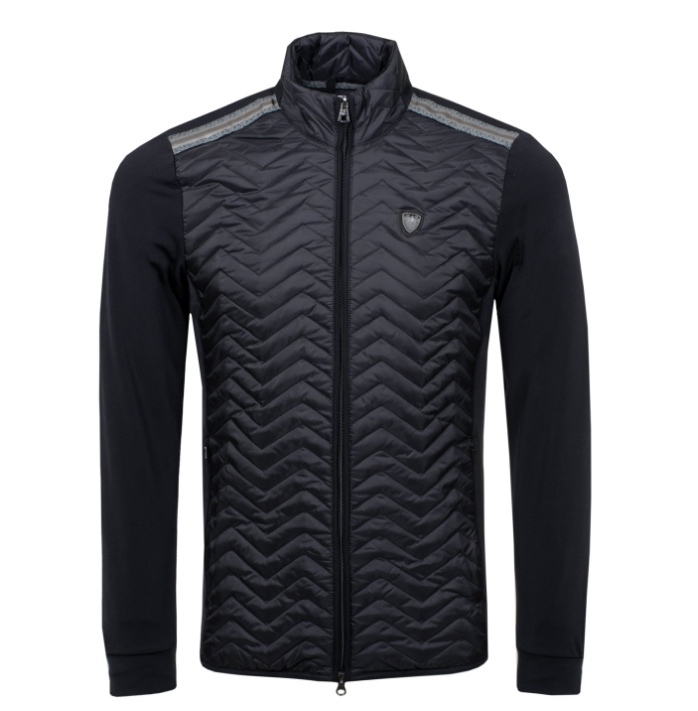 This is the latest layering piece from adidas Golf, designed for both on-course and off-course, was recently put through its paces by European Tour player Adrian Otaegui and winner of the 2018 Belgium Knockout. 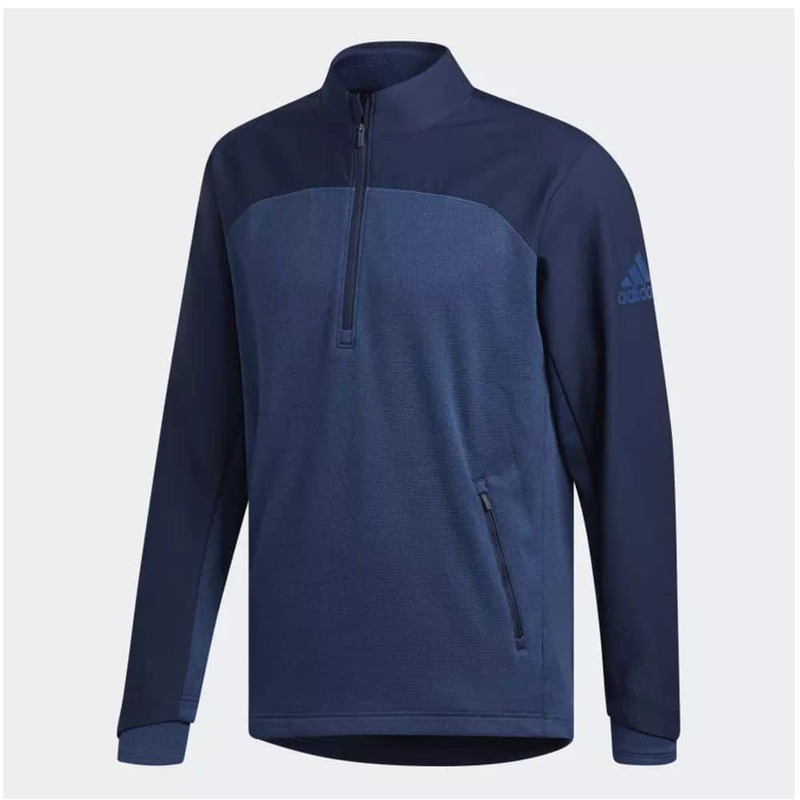 As with all adidas Golf apparel, the new jacket – available in both a men’s and women’s version – was designed specifically from consumer insights. It’s not always raining or below zero when you’re out on the course. That’s why the Go-To Adapt Jacket was built, to be an everyday option when conditions may not require something more technical. It offers players everything they need in a jacket and nothing they don’t. Built to perform for the golf swing, a new feature that makes the Go-To Adapt Jacket stand out from the competition is the telescopic cuff. You’ve all been there. 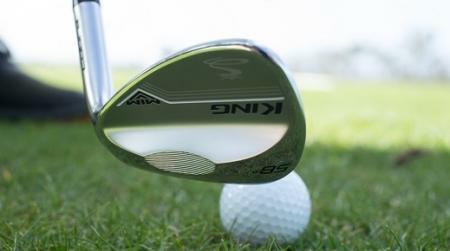 It’s chilly out, but you need to roll up those sleeves to hit your shot. The result may leave you with a tap-in birdie on the green, but you’re left with stretched-out sleeves back in the fairway. The telescopic cuff is designed to stretch, so players can roll those sleeves up and down all day long and it won’t lose its shape. The Wolsey fox is probably my favorite golf clothing logo. It's hiding on the back collar on the Insulator jacket which is a full zip hybrid with a quilted primaloft front panel and stretch fabric body and sleeves. The jacket features two zip up side pockets and a back pocket on the wearer's lower back right side. The Primaloft insulation provides warmth without added bulk and includes the Wolsey Trapezius logo on the back neck hanger tab. It might be a bit pricey, but the the Swalay from BOSS is a nice piece of work. A fully seam sealed full zip jacket that features two zip up hand pockets and illuminicent detailing around the pocket openings and collar. Tonal detailing gives this jacket a subtle and sophisticated look whilst adding a sport element with a written logo down the wearer's right sleeve and BOSS pro logo on the wearer's left chest.